A Different Kind Of *Pre Wedding Photoshoot* This Story Will Truly Inspire You To Make A Difference! 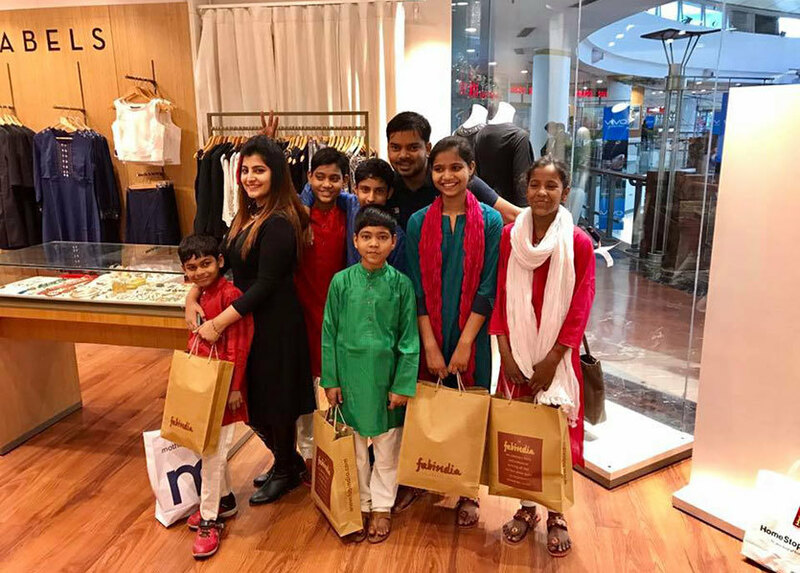 With the big fat Delhi weddings growing and glowing year on year, couples and families constantly scratching their heads to decide on designer suits, flashy clothes & glittering jewellery *the list is endless* we came across this one of a kind inspirational story that will surely melt your hearts! Meet Sumi Saurabh and Ankita Kochhar, the lovely couple who’re soon going to tie the knot on the 28th February this year! What they did was truly uplifting and enriching and would make you ponder over the true essentials and realities of life! On the 17th of February, the couple decided to conduct their *pre-wedding shoot* in a very different and thought provoking manner! In a not so exotic or exceptional location. Not with the help of an expensive photographer. Not using a DSLR and lastly not in any kind of an elaborated, gaudy or flamboyant manner! 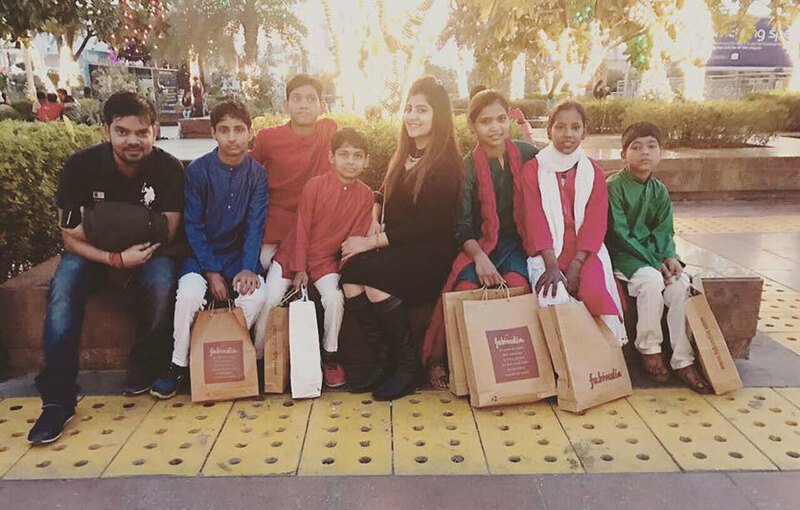 Too Good To Be Forgotten | The couple has been sponsoring the school fees of 6 underprivileged children aged between 10 to 14 years from the Turn Your Concern Into Action (T.Y.C.I.A) Foundation since a year and a half and so they took them out to spend a memorable day at the popular Select Citywalk in Saket instead of lavishly spending on a fancy shoot! We can’t imagine the level of happiness and excitement the kids would have experienced! Very often we end up ignoring the little things that matter in our lives, we seldom pay attention to the moments that help us experience real happiness! Taking inspiration from this exemplary couple, we hope to see more such budding lovers who’d be hellbent on making a difference in society. After all, being the reason behind someone else’s smiles feels priceless and so special! Wanting the best of everything for them, we wish Sumit and Ankita a very happy married life! Kudos to y’all for taking the first step and inspiring us all!